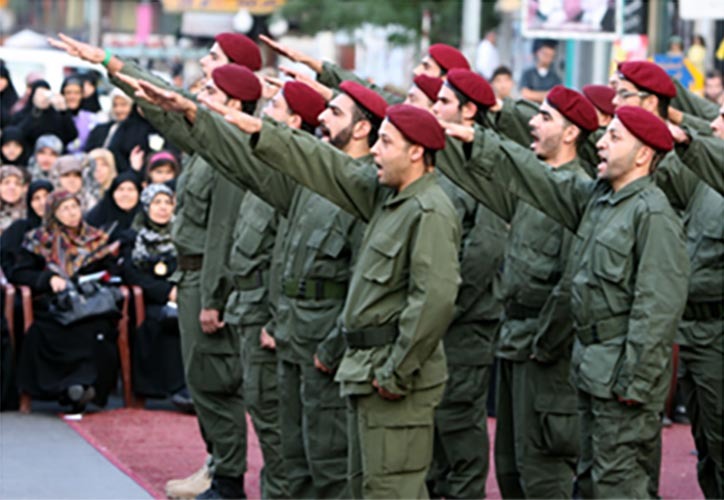 Hezbollah has engaged in terrorist activities both in Lebanon and abroad. The group runs a vast social services network and holds representation in Lebanon's government. Hezbollah’s organizational structure has evolved and expanded since the group’s rise in 1982. Key political and military milestones in Hezbollah’s nearly four-decade history. Analyses of and resources on critical developments relating to Lebanon and Hezbollah.